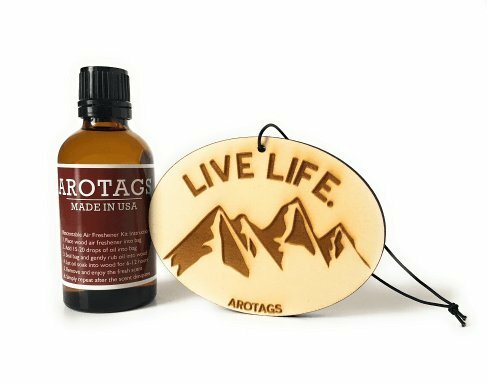 Arotags Wooden Car Diffuser Air Freshener with Fragrance Oil. Lasts 365+ Days. 100% Made in U.S.A.